Your oven and stove have been collection grime and grease all winter long so it’s time to give them a deep cleaning. In addition, clean the exhaust hood and the duct over the oven regularly to allow for proper ventilation. Make sure all appliances are located away from the sink and make sure all countertop appliances are plugged into a ground fault circuit interrupter (GFCI) outlet. Check to make sure that all major appliances are working properly. If you receive an electric shock, this could indicate a major problem with the appliance’s wiring. Turn the power off and contact an electrician immediately. Check to see when the last time you had your electrical panel inspected was. If the next inspection date has passed, contact your local electrician to schedule an appointment. If your washing machine or dryer is showing signs of excessive vibration, it can put stress on the electrical connections. If you notice anything out of the ordinary, notify us right away. Keep the area around the dryer free of clutter, dirt and debris. Also keep in mind that failure to clean the lint filter after each load of laundry can lead to a fire. 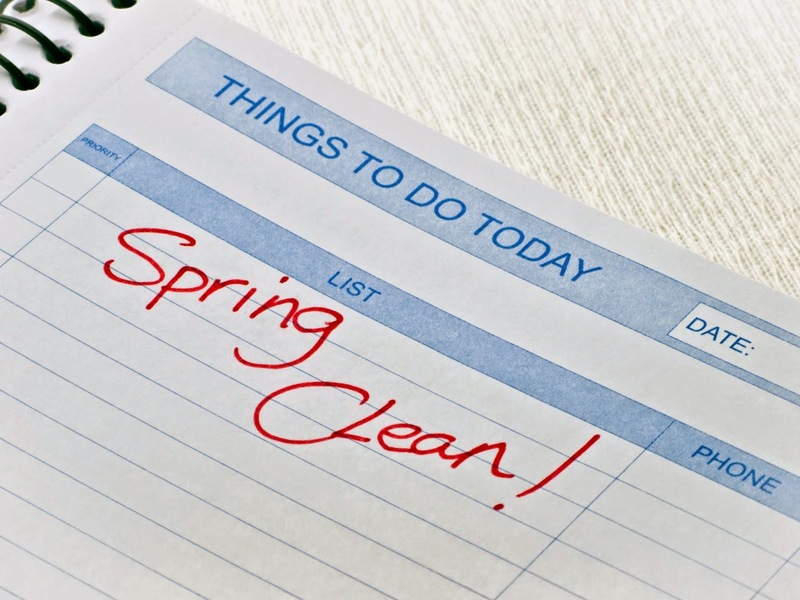 If you notice any additional problems with your home’s electrical system while performing your spring cleaning chores, call on GEN3 Electric. Our expert electricians are always ready to help, so give us a call today at 215-512-4102 to schedule an appointment.